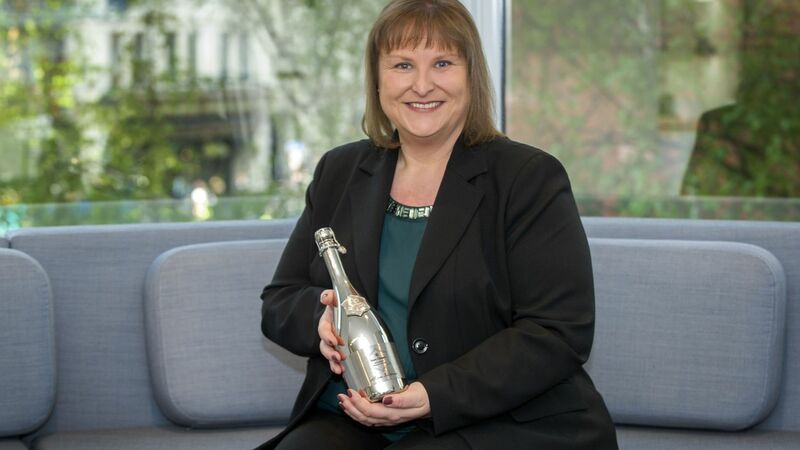 The chief executive of Whitbread, Alison Brittain, has been named Veuve Clicquot businesswoman of the year. Brittain joins an esteemed group of women who have scooped the coveted prize, including Dame Anita Roddick, founder of The Body Shop, and Prue Leith, manager of the Prudence Leith catering group, and now the new Great British Bake Off judge. A career banker, Brittain joined Whitbread in 2016, becoming one of only a few women running FTSE 100 firms. Whitbread owns Costa Coffee, Brewers Fayre and Beefeater Grill restaurants, and the hotel chain Premier Inn. “For everything we do running a business we set goals and targets … if you don’t measure it there’s a sense that it’s not important. The judges for the award said that Brittain was a role model for women who wish to strive to the top of their organisation, and succeeded in male-dominated sectors. They also noted her championing the need for more women in executive-level positions and her commitment to initiatives that improve the skills and development of workers within the company. The 52 year-old winner said she was honoured to receive the award, but daunted by being ranked alongside the previous winners. She joked that her win meant drinking “copious amounts of champagne”. 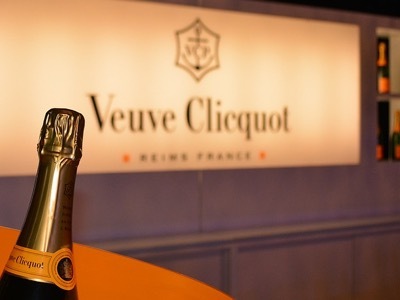 Created in 1972, the Veuve Clicquot Businesswoman Award pays tribute to Madame Clicquot, who in the 19th century developed modern champagne-making techniques and ultimately established the brand now known as Veuve Clicquot. The champagne house describes her as having been “proud, stubborn and strong-willed”. As this year’s winner, Brittain will visit Veuve Clicquot in France, and have a vine named after her.